Students, Pacific Science Center, Seattle, Wash.
As the first United States museum founded as a science and technology center, the Pacific Science Center originally began as the United States Science Pavilion during the 1962 Seattle World’s Fair. And this year, the center is celebrating making science fun for 55 years. Students can explore a variety of subjects at the Seattle-based center, including health and wellness, environmental and earth science, physical science and engineering, and living science. 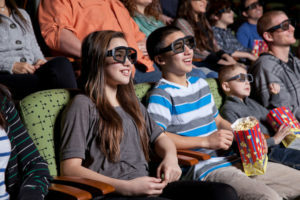 “Students can learn how important getting enough sleep is and how nutrition makes a difference with your health in our ‘Professor Wellbody’s Academy of Health & Wellness’ exhibit, explore the solar system in a live and interactive planetarium show, walk among hundreds of butterflies in our Tropical Butterfly House, or discover the effect of earthquakes on buildings in our Tinker Tank maker space,” Koontz said. 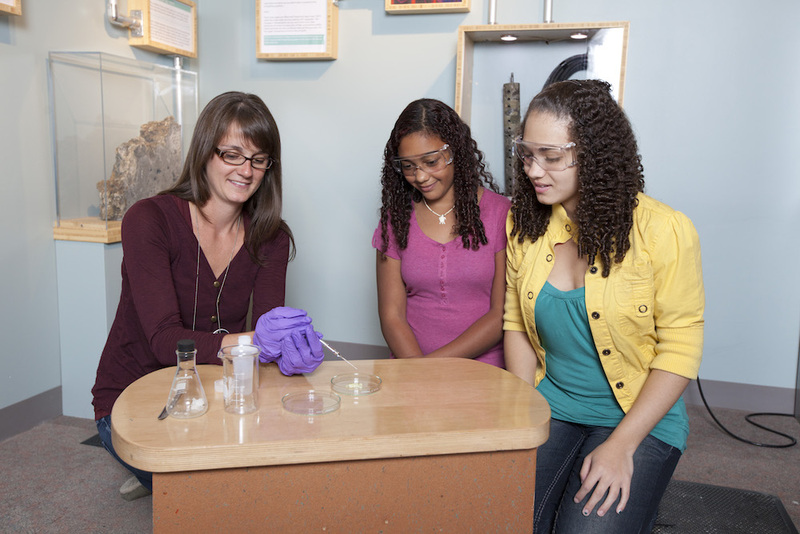 In addition to exhibits, the center offers educational experiences and programs for students. Programs include live demonstrations on combustion, freezing temperatures and snakes. New in the fall, the center now offers content-rich, workshop-style Exploration Labs on topics ranging from engineering to the human body. 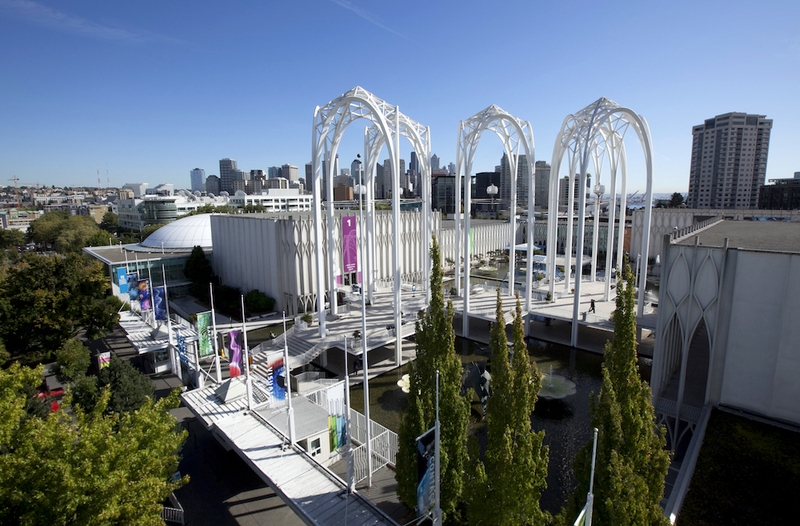 IMAX theater, Pacific Science Center, Seattle, Wash.
Tours are self-guided, and the education staff can assist and plan programs for groups prior to visiting. Programs should be booked at least two weeks in advance, and discounted tickets are offered for groups of 10 or more students. A motorcoach drop-off and pick-up zone is located on the west side of the center’s campus, with limited parking nearby. 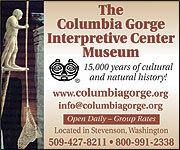 For more information, call 206-443-2001 or visit pacificsciencecenter.org.